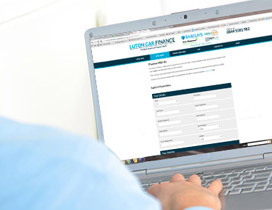 Whether you have good credit or have experienced difficulties obtaining car finance before then make Luton Car Finance your first port of call. As well as being an approved Blackhorse Dealer (part of the Lloyds TSB group) we also work with 35 other lenders meaning we can offer you a competitive deal no matter what your financial situation is. We can offer Hire Purchase and Personal Contract Purchase options. Don’t worry if you’re not sure which one would be more suited to you, our advisors will be able to talk you through the benefits of both products to help you make an informed decision. Fill out the application form which should take no longer than 4 minutes, once we have received your application we can process it and find out which loan you are eligible for. (this can take as little as 10 minutes). Once you have been accepted one of our specialist finance consultants will call you to discuss your options and how to move forward with your application. 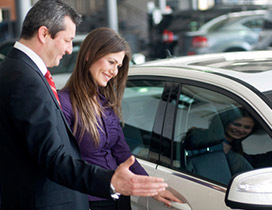 We have access to over 300 cars so rest assured we will have the right car for you! With the paperwork all done all that’s left to do is collect your shiny new car!